Love your body and treat it right. Give yourself the gift of relaxation and learn how to unwind. This is the ultimate combination of treatments for those who never take time for themselves. A well-deserved reward that will do you a world of good. 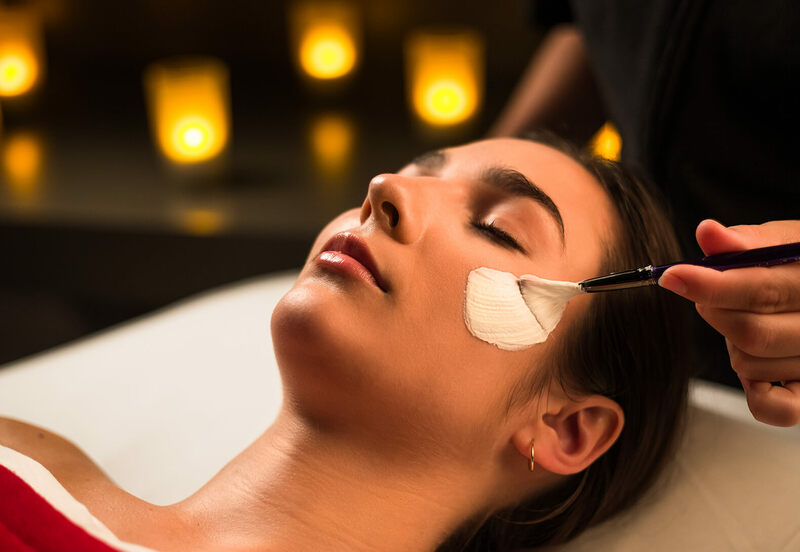 Enjoy a tingling facial then relax as your body releases all that built-up tension with a 60-minute massage. Complete your self-care with a visit to our thermal baths and discover the benefits of thermotherapy for your skin and immune system. Indulge in a healthy homemade meal in our bistro for the perfect ending to an extraordinary experience.